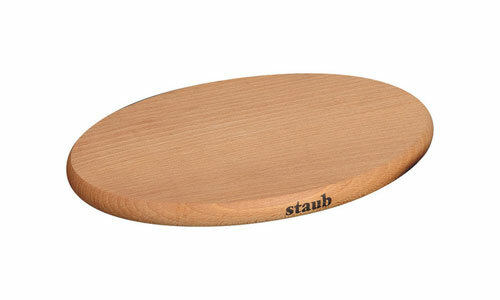 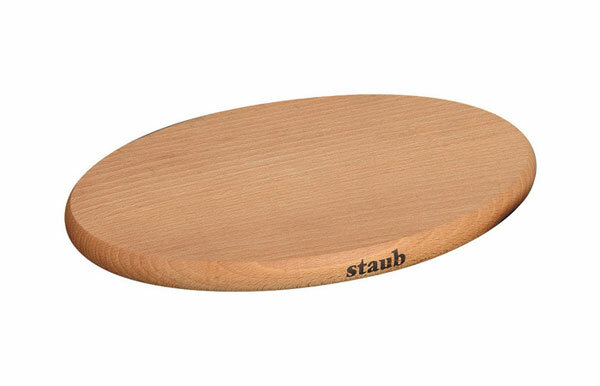 The Staub Magnetic Wooden Trivet is designed for 8.5-quart Staub Oval Dutch Ovens. 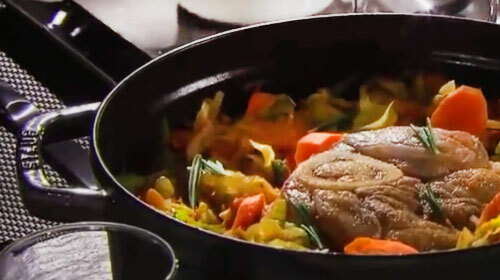 Works on any pan that supports induction, such as cast iron and stainless steel. 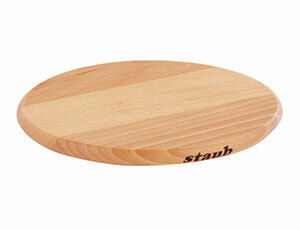 Protect your counters and tabletops with these attractive and durable magnetic wooden trivets.